Buses are the most common public transportation in Foshan. Visitors can easily catch a bus while visiting Foshan. To have a better experience of taking bus, visitor had better download the APP “Chelaile” (车来了)，or Baidu Map or Gaode Map to check the real-time timetable. Visitors can catch up another special tour bus to travel from different district in Foshan,which are linkage with the main scenic spots between Chancheng,Nanhai,Shunde,Gaoming and Sanshui. The terminal station is located in Sizhi road,Chancheng District,the Urban Bus Terminal Station. 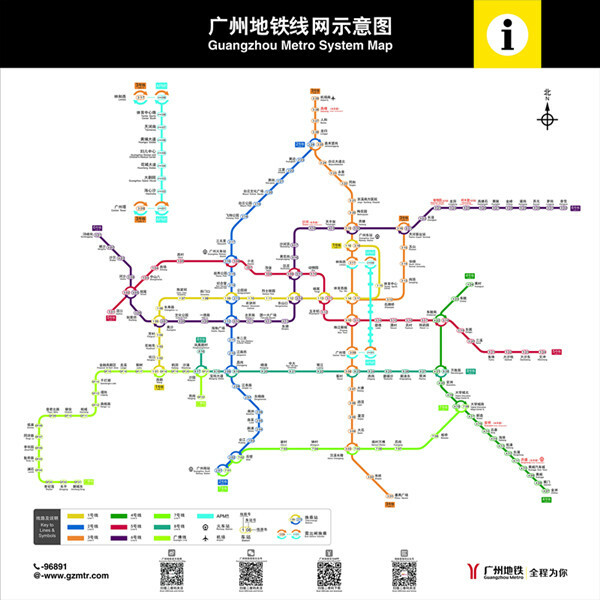 The Guangfo Metro line is connecting Guangzhou and Foshan as a part of Guangzhou Metro. Taxi is believed to be the most convenient way to travel around Foshan. Visitors can easily grab a taxi on streets, or call 0757-82023456 in Foshan (Shunde excluded) for reservation, in Shunde please call 0757-222331888. Now there are also sharing-bikes in Foshan, such as ofo, mobike, bluegogo and etc. Visitors can download relevant APP registers. For more details, please refer to the relevant websites. Address: No.20, Poly Mall, Denghu Dong Road in Guicheng Nanhai. Address: No. 238 on Taihua Road in Hecheng, Hengwei hotel, Gaoming Foshan. Stopping point: No.61 of Bo’ai Zhong Road，Huameida Hotel in Shishan Nanhai, Foshan. Shunde: The first floor of Jiaxin community centerin Shunde new city. Daliang: First floor of Green Apartment Hotel on Dongle Road in Daliang Shunde. Beijiao: Headquarter building of Midea on the junction of Yihe Road and Yixing Road in Beijiao.